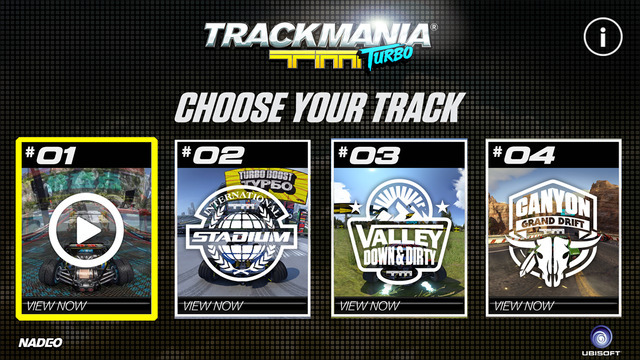 In the light of Trackmania Turbo being available on VR devices at launch, agency Fire Without Smoke asked us to develop and produce a 360 degree video and VR experience surrounding several tracks from Nadeo’s upcoming Trackmania game. 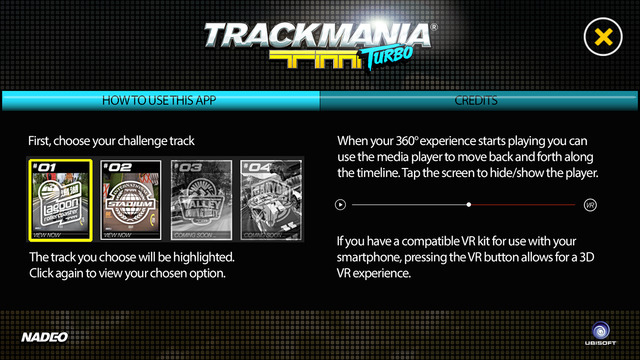 The experience allows you experience what speed and VR racing might mean in a game like Trackmania. It also really shows off the nice graphic fidelity of the game in 3D. 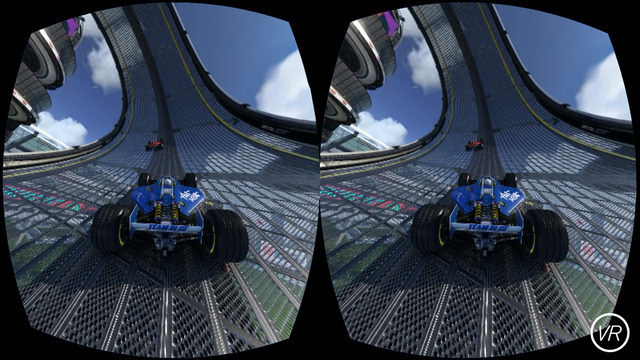 For this experience we captured 4 tracks from the Trackmania Stadium, Lagoon, Valley and Canyon environments in pristine 4K at 60 frames per second. And in order to take the experience with you everywhere you go we created two applications for iOS and Android which allow you to take these 3D videos on the road with Google Cardboard.